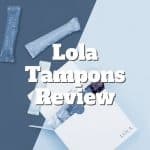 LOLA delivers organic tampons, pads and liners to your door as part of its subscription service. LOLA brings transparency to feminine hygiene products. 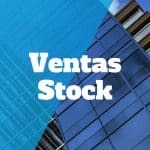 Ventas stock ratings: Is Ventas REIT a buy or a sell based on its price today, price history, valuation metrics, debt levels, and p/e multiples? 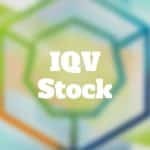 IQV is a healthcare services company that is a leading provider of data and services in the life-sciences industry and helps biotech and pharma companies bring drugs to market. 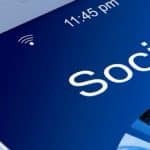 How Do I Buy Stock In Alphabet (GOOGL)? 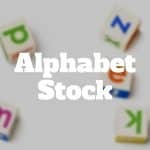 Is Alphabet stock a buy or a sell? 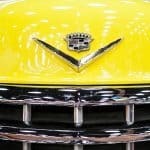 Will Google hold is dominant market share in search to grow earnings and boost share price? 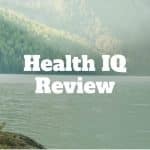 Health IQ is the only insurance agent to offer special rate life insurance products to health conscious individuals. Save up to 25.5% on life insurance products.